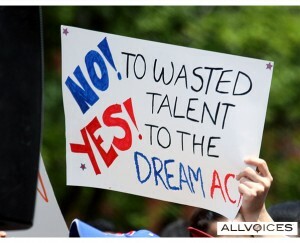 Ask Congress to Pass the DREAM Act! The United States Congress could be voting on the DREAM Act at any time during the week of November 22. 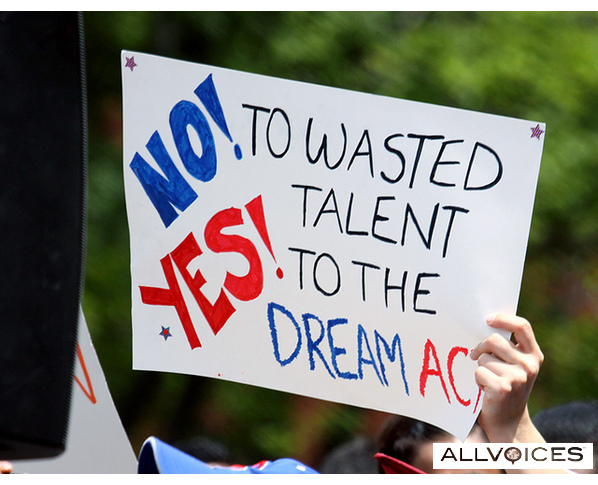 Take Action Here: Tell your Senator and Representative to pass the Dream Act now. The Development, Relief and Education for Alien Minors Act, also called the DREAM Act is bipartisan legislation that would create a path to citizenship for thousands of young undocumented students who were brought to the United States as children and graduated from American high schools. It would give them the opportunity to earn legal status by completing two years of college or military service. The Majority leadership in the Senate and the House have pledged to bring up the DREAM Act during the lame duck session. Last Tuesday, President Barack Obama reaffirmed to Democratic Members of Congress that he wants the DREAM Act passed in this session. DREAM Act legislation is supported by religious leaders – such as the U.S. Conference of Catholic Bishops – along with University presidents and Administrators, military leaders and the business community. According to the recent survey results, seventy percent of Americans support passage of the DREAM Act.